Our Lake Oswego location is convenient for West Linn and surrounding areas. West Linn is a city in Clackamas County, Oregon, United States. Now a southern suburb within the Portland metropolitan area, West Linn has a history of early development, prompted by the opportunity to harvest energy from nearby Willamette Falls. We have four friendly, convenient locations in and around the Portland area. 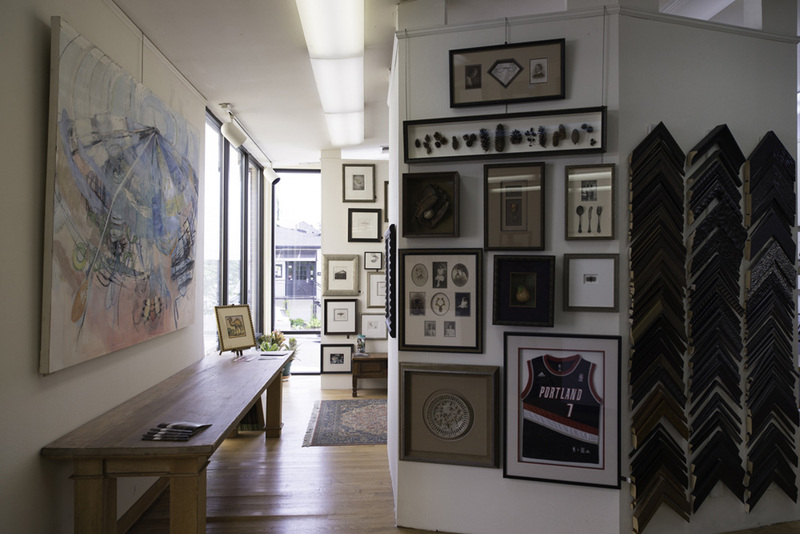 Please stop by to chat with one of our expert framers about all your framing needs.